The result of a referendum is only valid if 25 per cent of eligible voters have cast their ballot, and if more are in favor of it than oppose it. 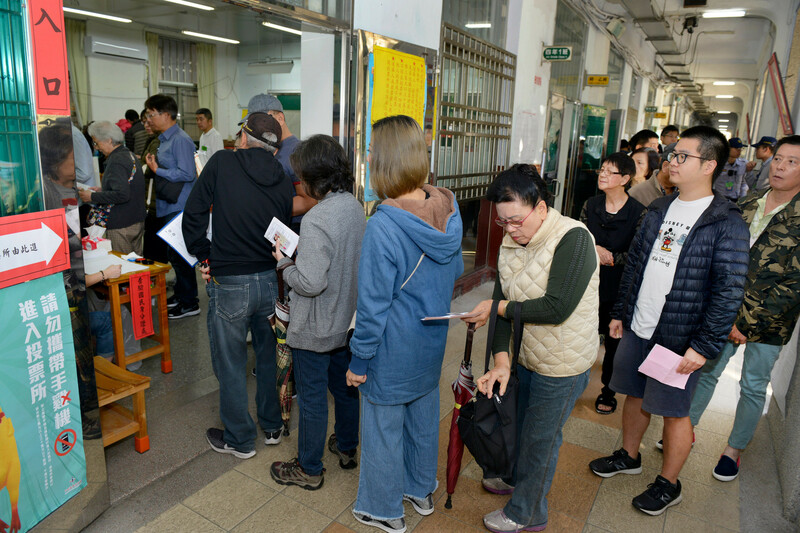 However, by 11:30pm Taiwan time tonight, only 24.3 per cent of eligible voters had cast their ballot on the issue, according to provisional figures from the country's Central Election Commission. Even if the total eventually exceeded 25 per cent, the proposal looks like it would have been defeated. A total of 4,122,738 voters agreed that Taiwan should drop the name "Chinese Taipei" and just use "Taiwan" at international sports events, and specifically for Tokyo 2020. 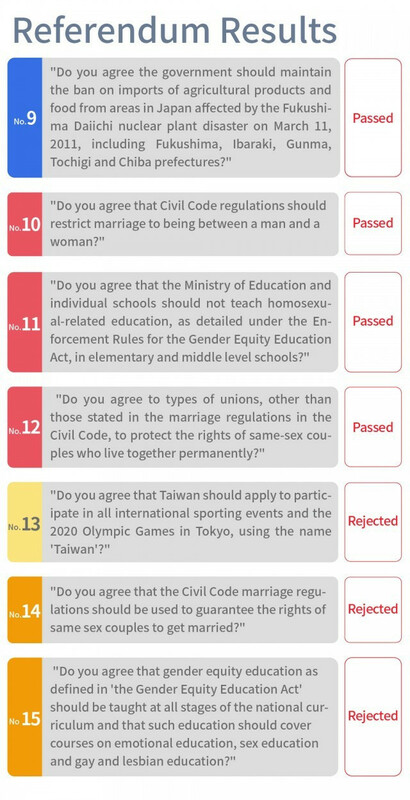 However, 4,915,443 voters opposed the proposal, apparently preferring to stick with "Chinese Taipei". The International Olympic Committee (IOC), whose officials are gathering in the Japanese capital for the Association of National Olympic Committees General Assembly on Wednesday and Thursday (November 28 and 29), had warned that if the proposal had been adopted then the country may have been forced to forfeit its chance to compete at Tokyo 2020. The campaign had been spearheaded by renowned Taiwanese athlete Chi Cheng, winner of an Olympic bronze medal in the 80 metres hurdles at Mexico City 1968. 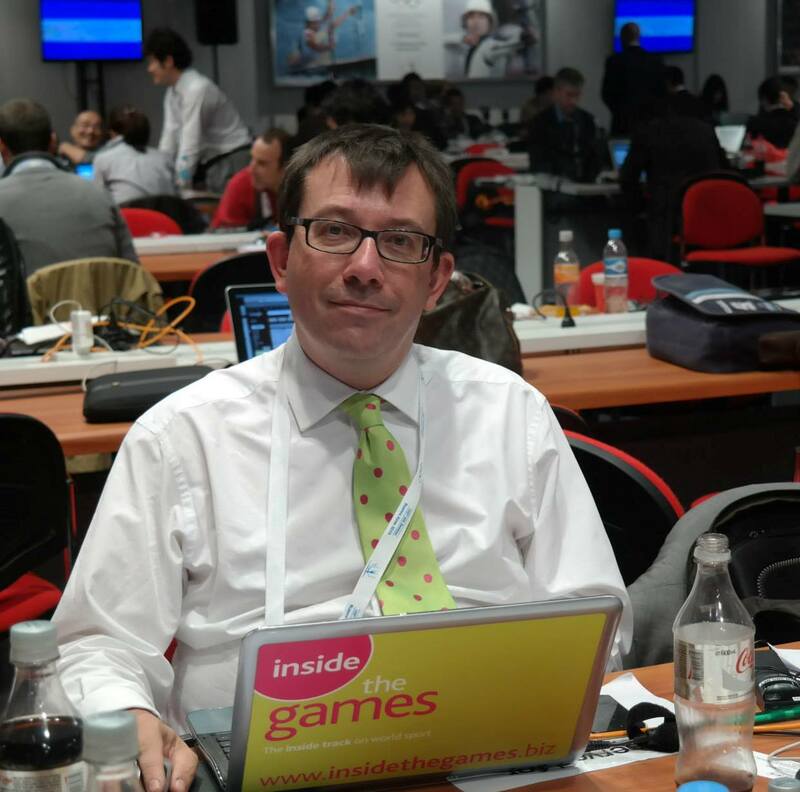 In the run-up to the referendum, the country's current athletes had publicly admitted they were concerned that a yes vote could end their hopes of competing at Tokyo 2020. "We oppose the referendum not because we don't love our country, but because we need to follow the rules and the agreement," archer Lei Chien-ying, an Olympic bronze medallist at Rio 2016, said. "Hard-working Taiwanese athletes need a stage on which to showcase their strengths so that people around the world can know that we are actually from Taiwan." The name dispute comes from China's claim to Taiwan, which is officially called the Republic of China (ROC). 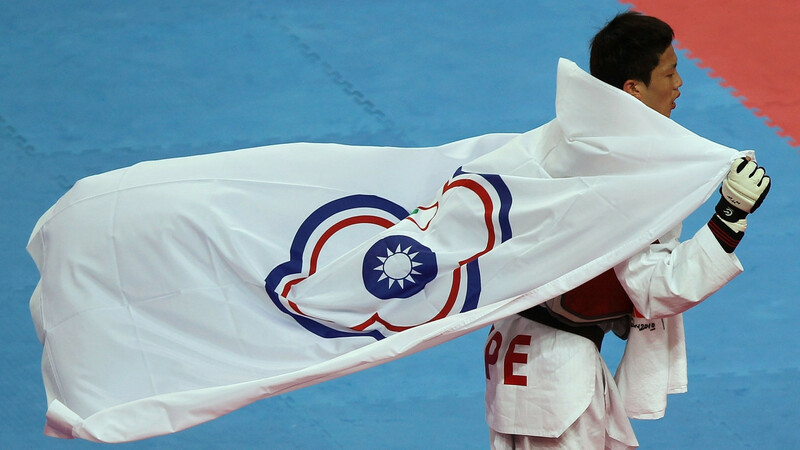 The country has been referred to as Chinese Taipei at all editions of the Olympic Games and is not allowed its flag or anthem. These terms were agreed in the late 1970s after China rejected allowing the country to participate independently at the 1976 Olympics in Montreal. It came after the IOC passed the Nagoya Resolution in 1981, forcing Taiwan to use the name Chinese Taipei and banning its Olympic Committee from using the ROC flag or national anthem.